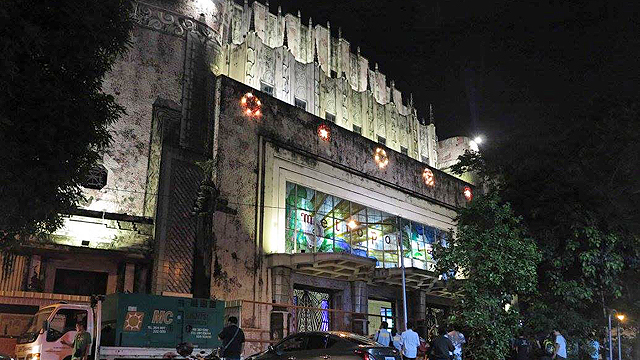 It has a bit of history, too! 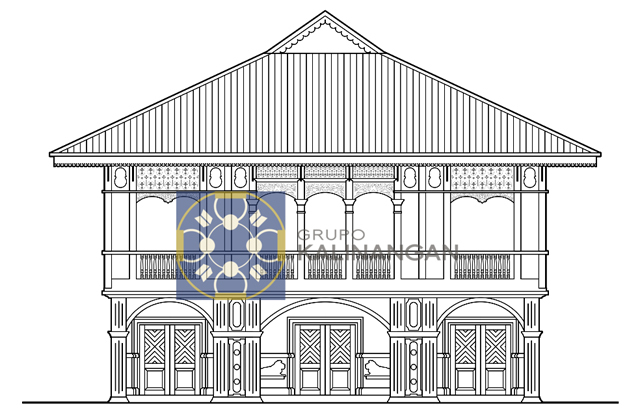 (SPOT.ph) Ancestral houses in the Philippines reflect the country's long history of Spanish colonization as well as Filipino architects' creativity and ingenuity. 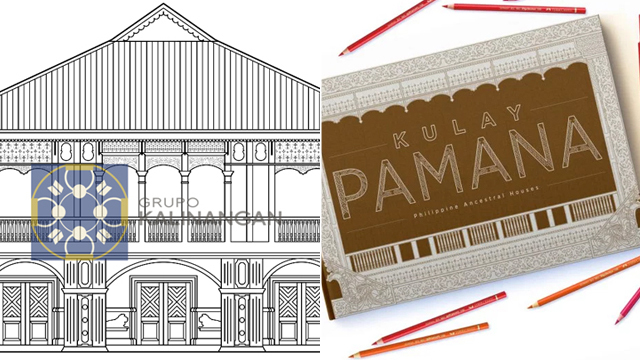 Kulay Pamana: Philippine Ancestral Houses, a coloring book by Grupo Kalinangan, showcases the best and the finest of Philippine architecture. Each book costs P500 or you can go for the product bundle (P875) that comes with a 24-piece set of Faber-Castell Classic Color Pencils. 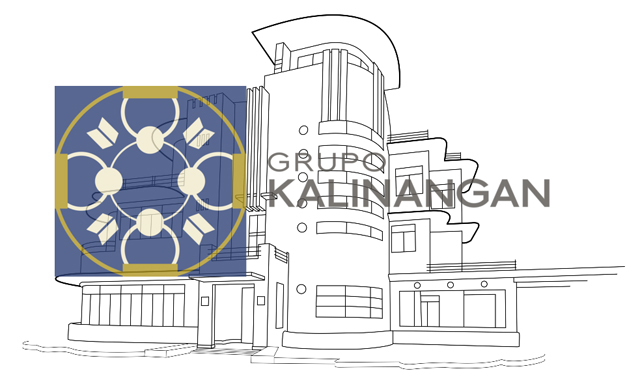 It features 24 selected ancestral houses from Batanes to Sarangani which you can color to your heart's content. To make it more informative, each illustration has a name, location, and a bit of trivia about the featured house. 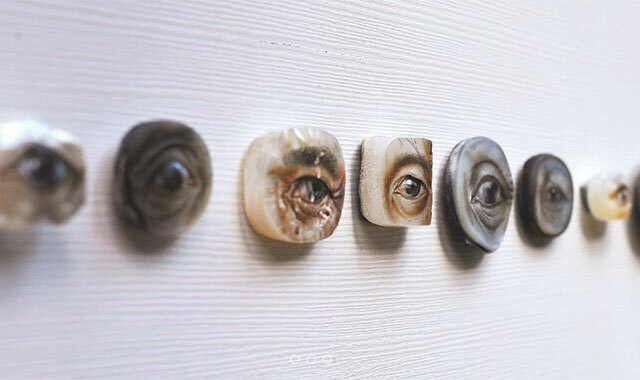 The pages are even perforated so you can easily tear them from the book spine and have them framed! 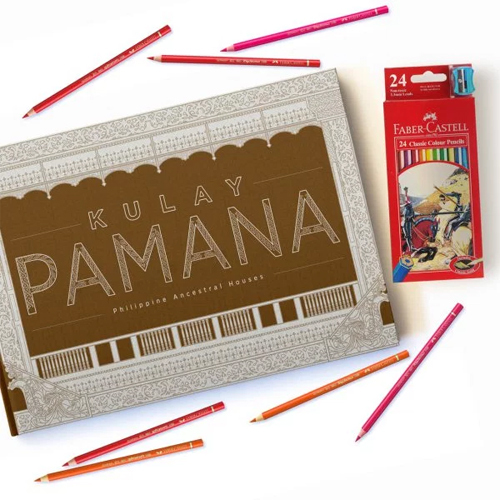 Kulay Pamana: Philippine Ancestral Houses is available in select National Book Store and Powerbooks branches or through Philippine Heritage Map's online store.